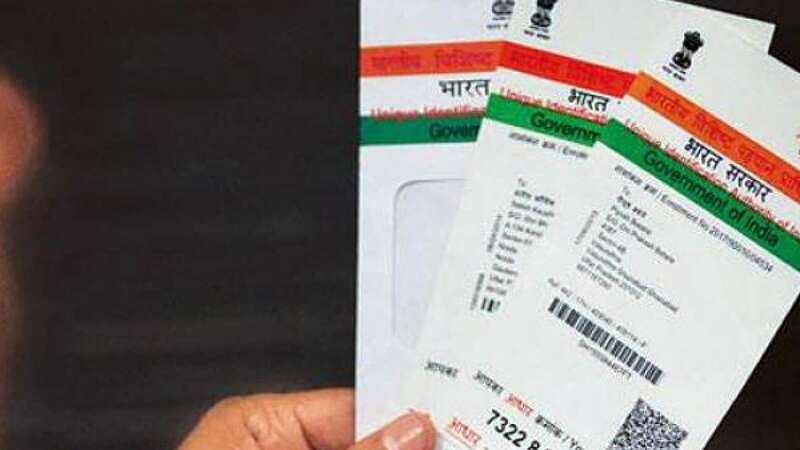 New Delhi : In a bid to convert India into a cashless economy, the government is now gearing up to make Aadhaar card its useful tool in maximum cashless transactions. According to him, the government has already started implementing Aashaar-enabled transactions. The move to promote digital transactions is being carried out by NITI Ayog. Interestingly, if government manages to pull this off then the dream to see India as cashless economy won’t be too far. Currently, 1.08 crore people have Aadhaar cards issued, covering around 99 percent of adults. People can link their Aadhaar with their bank accounts and use Aadhaarenabled payment system (AEPS) for funds transfer, balance enquiry, cash deposits or withdrawals and inter-banking transactions.